We all know that Gucci Mane has had a lot of problems this past month with his twitter rant, Threatening police officers, a public fist fight and more. Well today Gucci Mane returned to twitter and apologized for his recent behavior and for his recent statements towards Birdman, Rick Ross, Drake and model Keyshia Dior. 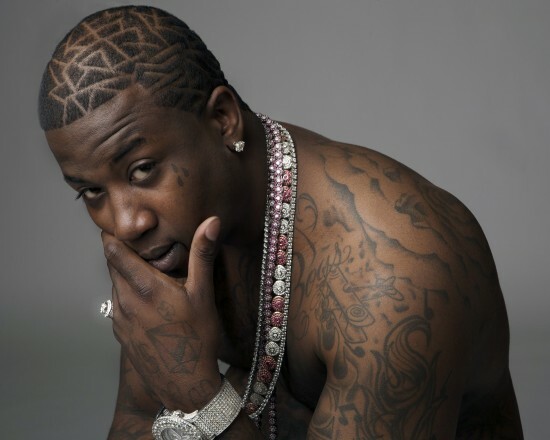 Gucci blames all these actions on his addiction to Lean which he plans on getting treated once he gets out of jail. Hopefully everything gets better for him. For now check out Gucci’s tweets below.